This module helps to customer to add more combinations/variations of products in single click. Since it helps customers to save time, customers may tend to buy more products. 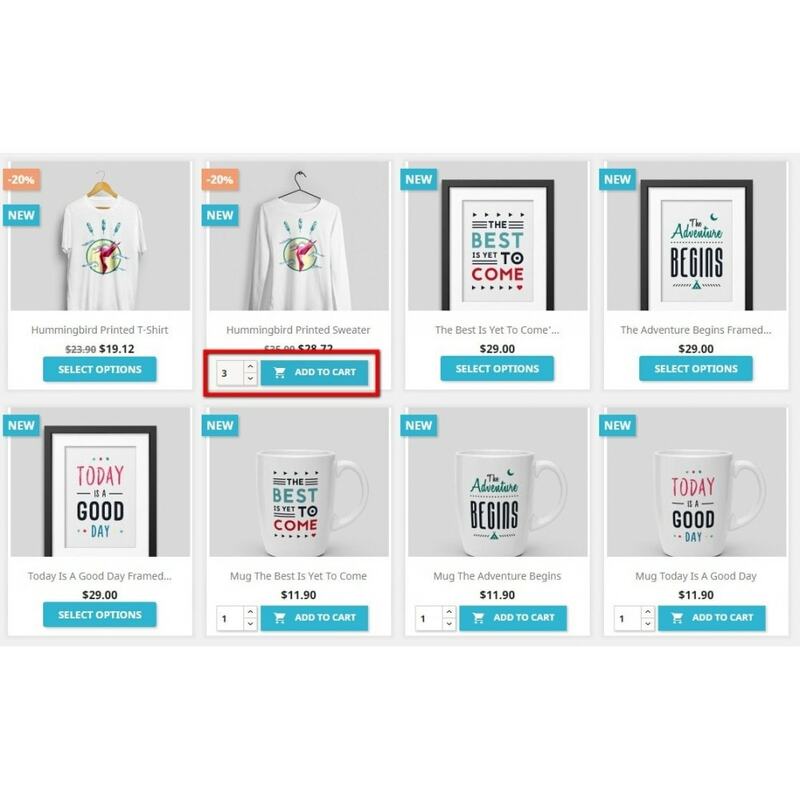 Thus Less clicks means more and faster sales. This module is helpful for wholesale buyers and wholesale products since they usually order the products in bulk amount, so they can able to order very quickly. This module is essential for any wholesale website. 4. 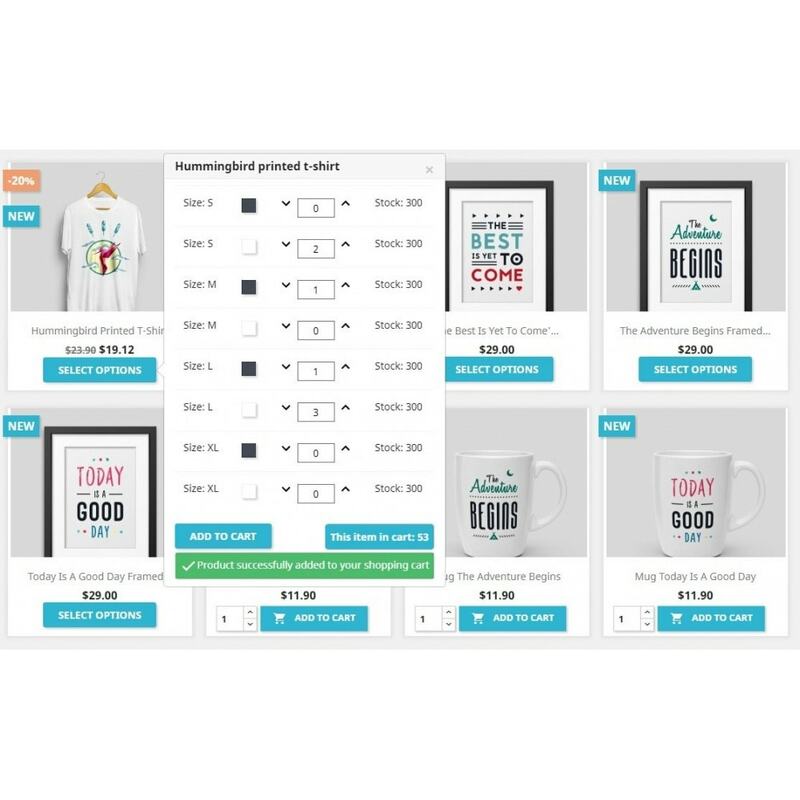 If no combinations are available, it shows quantity text field to add more than one product in listing pages. 5. The shop owner can control from admin whom should be available this feature by selecting applicable customer groups. 6. The shop owner can control from admin which categories should be available this feature by selecting applicable categories. 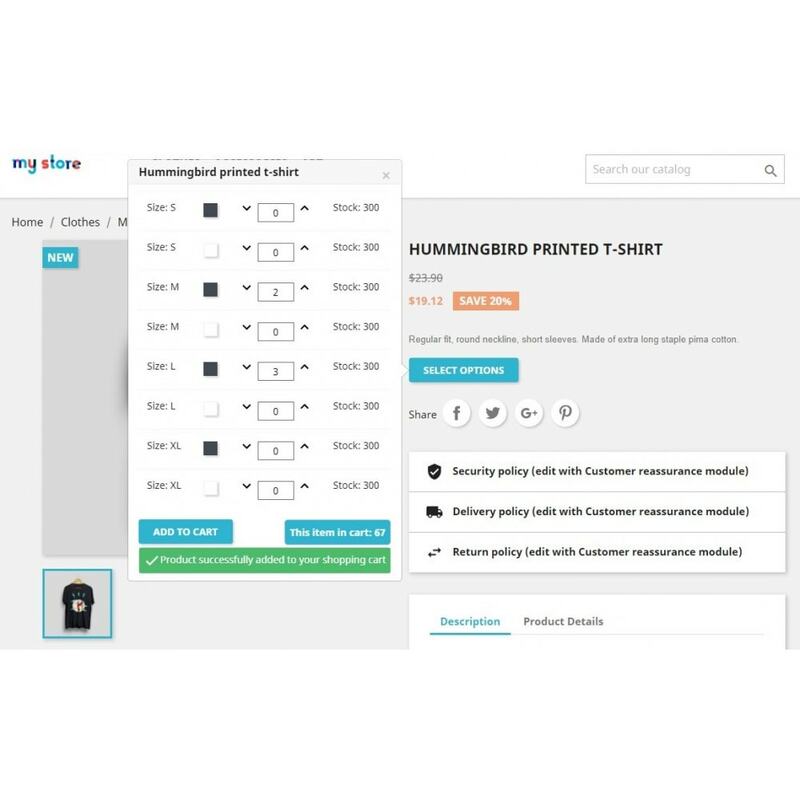 This module let customers quickly add multiple product combinations with 1 click, and see all the prices. 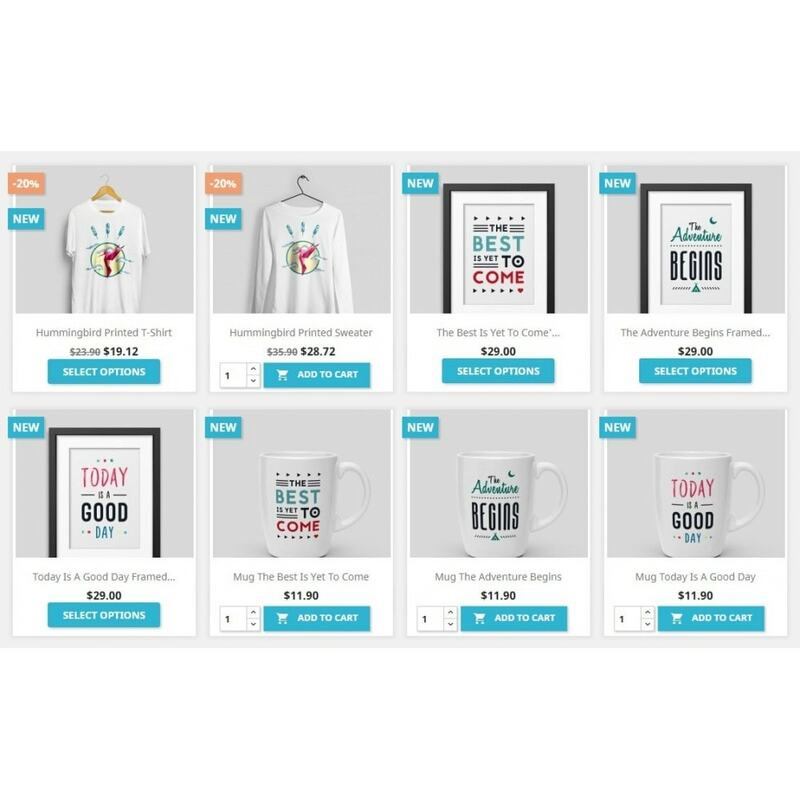 Customers can buy multiple products and attributes all from the home page, product listing page, best sales page, special products page, search page, new products page, suppliers page, manufactures page and also from the product page. 3. Click Upload a new module button at the top right, you can see the below how and where to upload the package. 5. 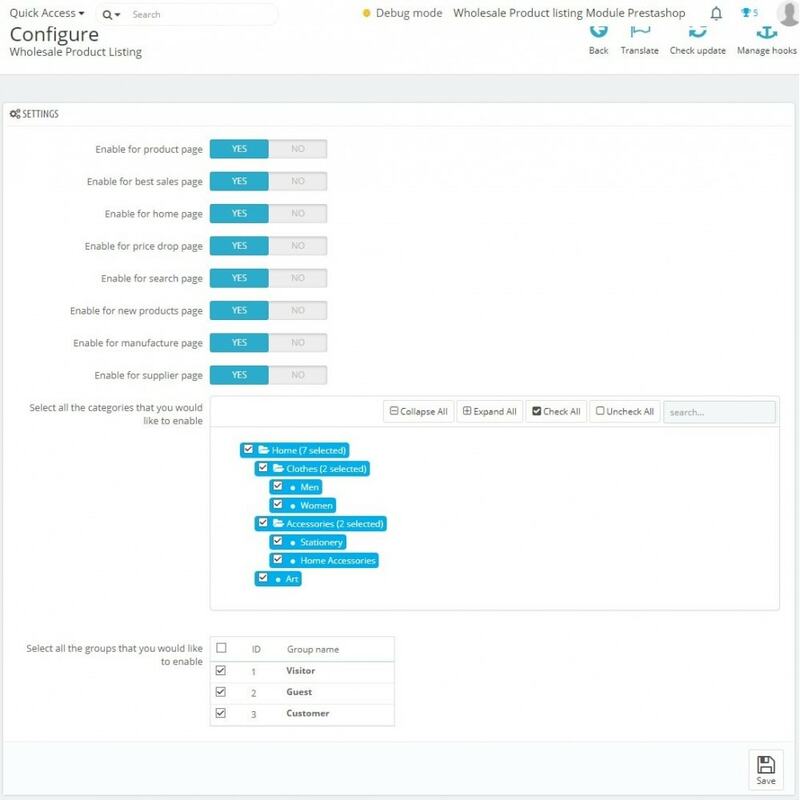 Once you uploaded the module, try to locate the module by entering ‘wholesaleproductlisting’ in the module search box. 6. Click the install button to install the module. 7. After installing, it navigates to module configuration automatically or else you can click the link ‘Configure’ to navigate to module settings page. 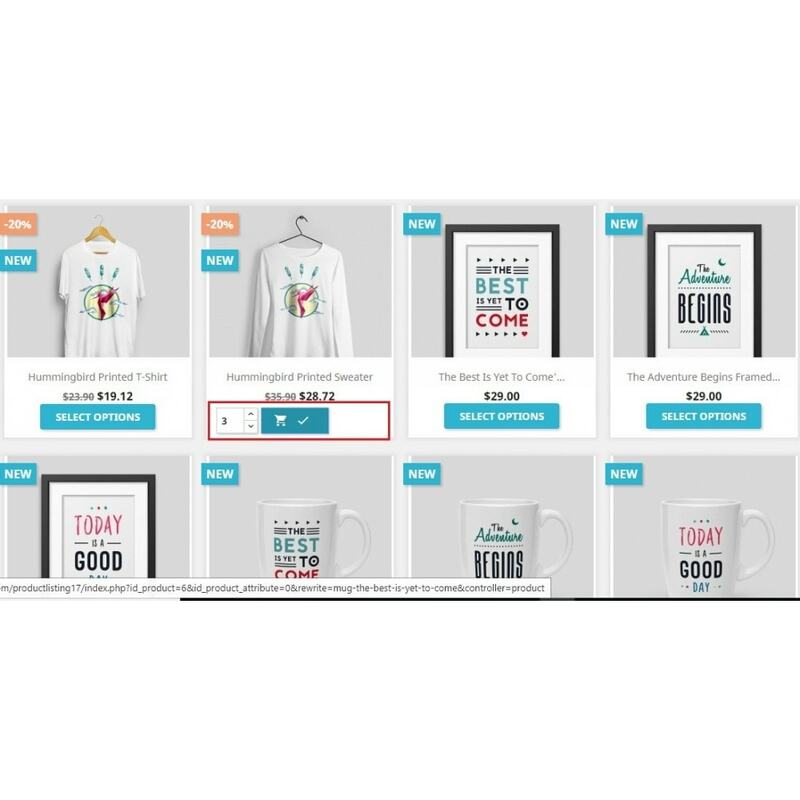 Free Shipping Incentive module allows you to persuade your customers to buy more products by alerting them to induce for free shipping thus improve your sales.